Aquatic Effects: Copyright © 2019. 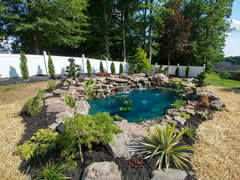 Website by Prize WebWorks, Inc.
Professional pond building & maintenance, commercial water features, interior waterwalls, waterscaping in Maryland. Serving Harford, Baltimore, and surrounding Counties.